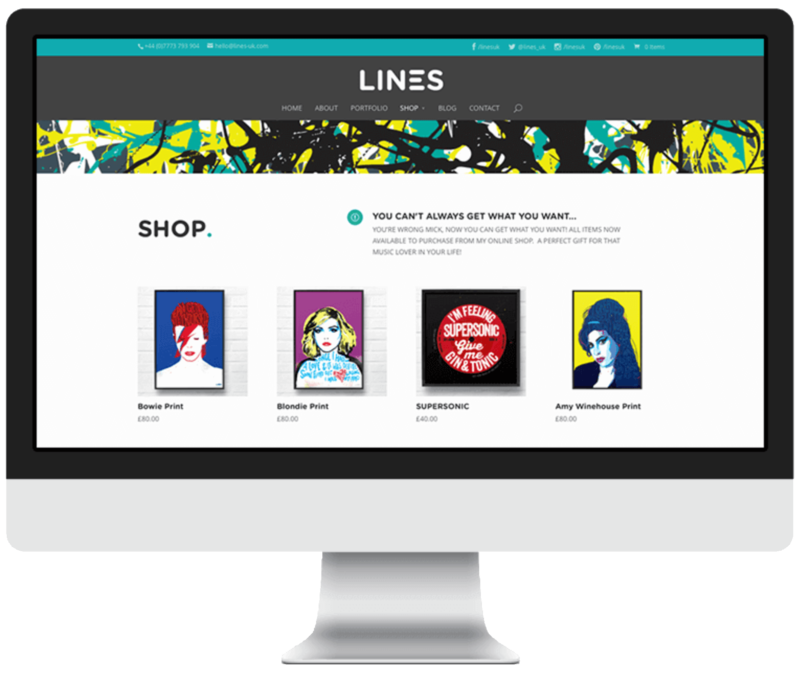 Sell online with a web shop and integrate with your store or EPOS system. For maximum flexibility, we could build a totally custom ecommerce web shop for you. Some of the Nettl sister brands run multi-million pound online businesses with sites we’ve built from scratch. However, this is the most expensive route. The alternative – chosen by lots of businesses – is to start from an existing ecommerce platform, customise it and extend it. That’s a proven path and will get your web shop trading online in a fraction of the time, for a fraction of the cost. Talk to us about your plans and we’ll put together a proposal for you. A modern, stylish layout will make your web shop look professional. Pages reflow content for the device viewing your web shop. – your shop will scale with you. There are many factors which influence the cost of your ecommerce website. We’ll give you an itemised proposal which details what’s included and likely costs for optional extras, depending on what’s important to you. Ask about our hosting packages and flexible payment options.